These are the top faces so far of the 2016 Olympic Games! The 2016 Summer Olympics are finally happening. Other than incredible competition and a sense of unity and pride for each country what do we get from the Olympics? 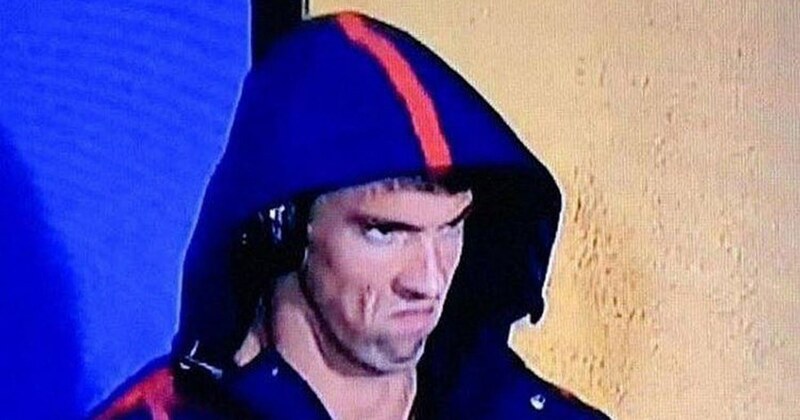 With the Olympics happening you can expect to see a ton of hilarious facial expression made by the athletes. So here are the top 10 faces (so far) made by athletes at the 2016 Rio Olympics. Must. Flex. While. Running. Even. Flex. Face.